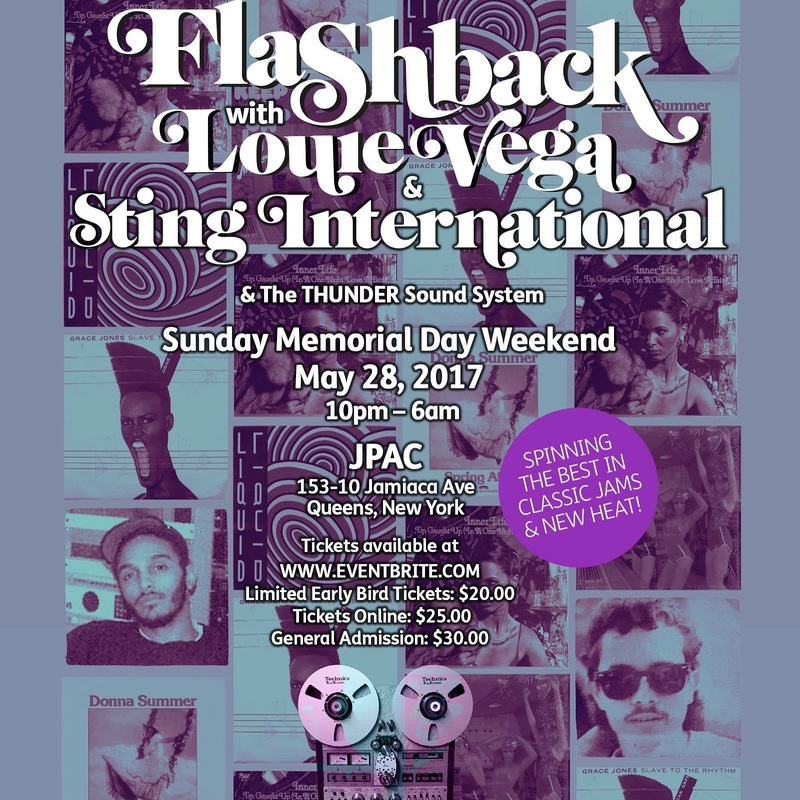 A tribute to New York City’s Music History selected & mixed by two Native New York DJ’s, born & bred in the Bronx & Brooklyn. New Jackin' House Compilation from MMP Records!!! New Music from MMP Records!! © 2019 Dance Music Authority (DMA). All rights reserved.